The 2017 Eastern Greene Toby Yoho Classic will take place Friday, December 29th and Saturday, December 30th. 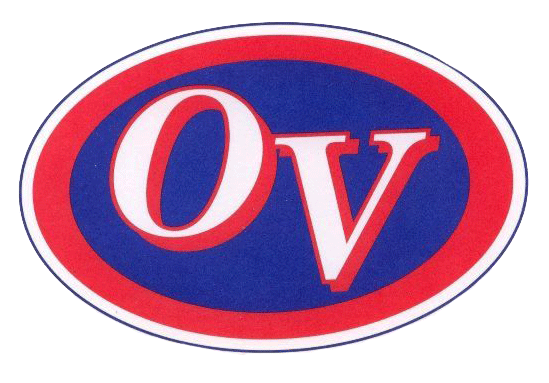 The Owen Valley Lady Patriots will be participating in the classic and will face their first opponent, Riverton Parke, on Friday, December 29th at 11:15 a.m. OV’s second game will be against Forest Park at 6:15 pm on Friday, December 29th as well. Both games will take place in the Eastern Greene elementary gymnasium. Single day tickets are $8 (good for all games on an individual day) and two day passes are $12 (good for all games on both days). No pre-sale tickets are available.